The tax office has put a particular focus on SMSFs in its latest taxpayer alert on structured arrangements. The ATO released TA2018/1, which you can access in full here, to indicate to taxpayers and professionals that it is reviewing certain structured arrangements involving the transfer of shares in the period around the shares’ ex-dividend date. The tax office is looking to bring this issue to the attention of SMSF trustees and professionals in particular. However, ATO assistant commissioner Kasey Macfarlane told SMSF Adviser that this arrangement has had a negligible level of take-up in the SMSF community, and that the alert is largely a preventative measure. She also noted that while SMSFs were singled out in the alert, this arrangement can occur with APRA-regulated super funds also. 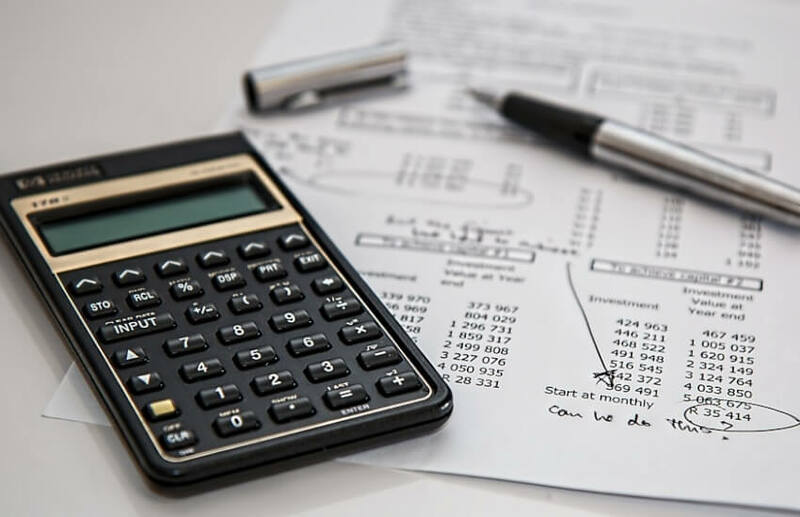 The tax office has so far found that these arrangements have typically been marketed to investors such as equity funds and large superannuation funds. “We are concerned these arrangements involve taxpayers inappropriately receiving franking credits in breach of rules designed to maintain the integrity of the imputation system,” the ATO said in a statement released yesterday. Structured arrangements of particular concern involve a taxpayer with an existing investment in shares acquiring an additional parcel of the same shares. The additional shares are held for a short period over the ex-dividend date, but the taxpayer has nominal or no economic exposure to those additional shares. The ATO issues taxpayer alerts to warn of new or emerging risky tax or superannuation arrangements, as well as issues that are under risk assessment. They do not provide an ATO view, but are an indication of an area of surveillance or concern for the tax office.